PVC tarpaulin is a high-strength polyester canvas fabric, coated with polyvinyl chloride (PVC) resin paste with a variety of chemical additives, plastics and high temperature. 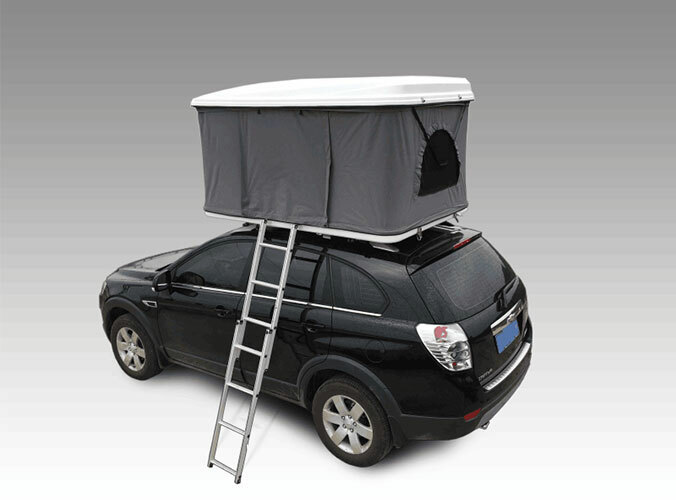 In terms of quality hunting Blind tent tarpaulin very important criterion is the latitude and longitude of the density. The higher the density, The better the strength, the quality is better. Took a piece of tarpaulin tents, take a look at the appearance, the more rough on the surface, the lower the quality. Then you can try the relative softness of hand. Hunting Blind tent tarp is possible to test the water, take a hand rub after tarp then see if it is topped with water leakage, poor quality tarp if problems occur. 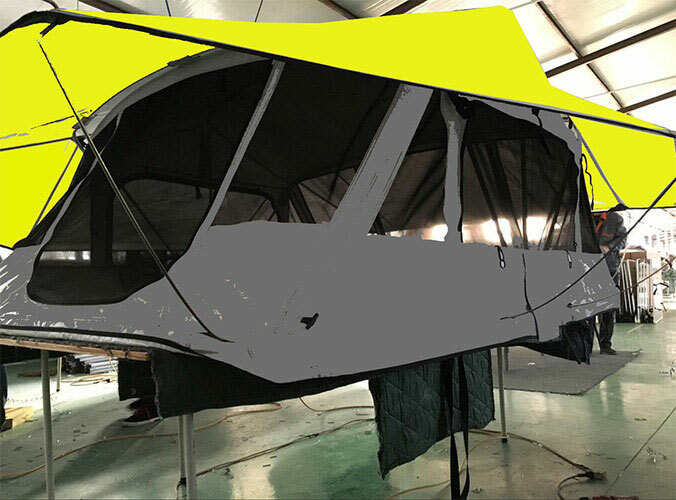 To understand the quality of hunting Blind tent tarpaulin, on the one hand see the price, under normal circumstances, the same proportion of the area, the higher the price of tarpaulin products, the quality will certainly be a little better! It just is a reference. Quality first, customers first, we will supply the best quality Hunting Blind tents, we give the best prices and the best quality service to win customers.